Fantastic Elements is one of the best new photo editing apps. 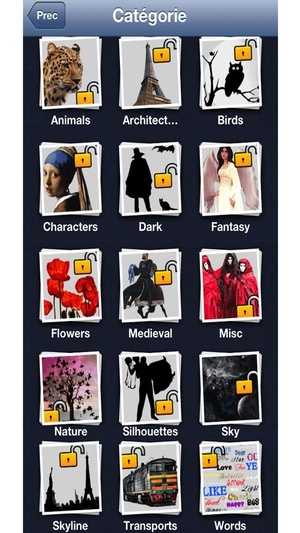 It offers your imagination over 1630 Fantastic Elements to choose from (InApp included). Your picture will instantly be transformed into a work of art or a funny skit, depending on your mood. Fantastic Elements is a great way to destress and unwind while being creative. Wherever your imagination takes you, Fantastic Elements is the app to help you get there. If you are looking to perfect your photos, to improve your editing skills, to really impress your family, friends and Social Media followers, Fantastic Elements is for you! Endless Possibilities! The only limit is your imagination. 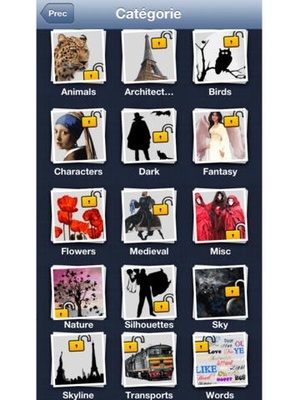 comes with 1630+ fantastic elements in 15 different categories >Animals. >Architecture. >Birds. >Characters. >Dark. >Fantasy. >Flowers. >Medieval. >Miscellaneous. >Nature. 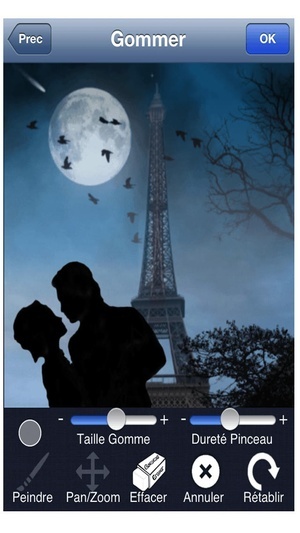 >Silhouettes. >Sky. >Skyline. >Transports. >Words. 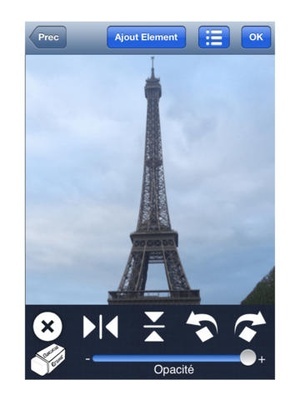 Rotate image and/or elements 90 degrees clockwise Rotate image and/or elements 90 degrees anticlockwise Flip horizontal Flip vertical Free manipulation rotating and scaling of image and/or elements (zoom in or out) with finger gestures. 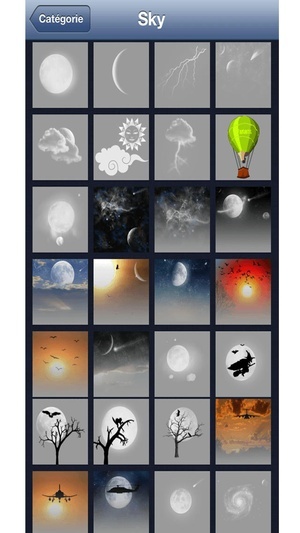 new tools added Masking tool (eraser) which allows you to erase the unwanted parts of the elements. Also Paint tool, which “paints” the parts erased by accident. Possibility to change the settings of these tools. 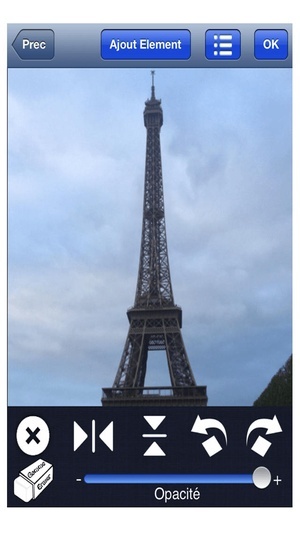 you can add a photo from your device or take a photo and add it as element. 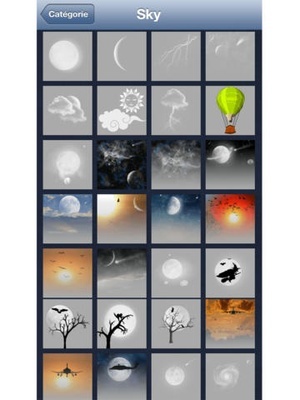 In other words you can mix photos and create your own elements. The possibilities are very numerous the only limit is your imagination Bloom Gloom Shock Black and white Sepia Gamma adjust Vibrance Pixelate Unsharp mask Sharpen Luminance You can save your fantastic results to your library or share them with social media like Facebook, Twitter, Instagram and email. What are you waiting for? It’s time for you to be unique and creative! 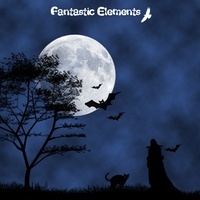 Download Fantastic Elements now! We believe in what we have done and we are sure we won't let you down. 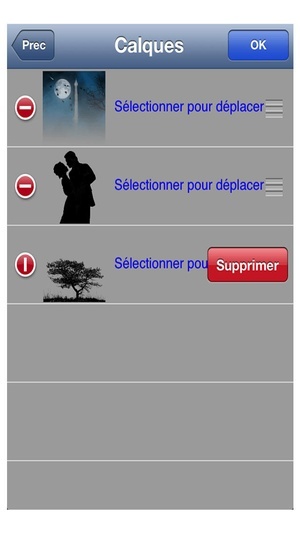 Because we are using this app daily, we will update it regularly and add other fantastic elements often. For any questions or suggestions, you can contact us by email or directly on Instagram. And don’t forget to follow us on Instagram (@fantasticelements) and to share your fantastic creations by tagging them fantasticelements. 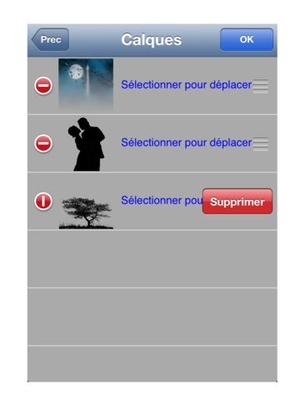 Check these links to find your download for Fantastic Elements for & iOS or for your device iPod TouchiPhoneiPad. 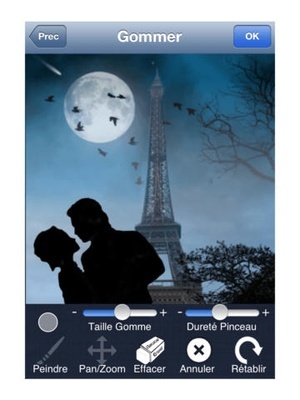 The app Fantastic Elements is compatible with te following devices.